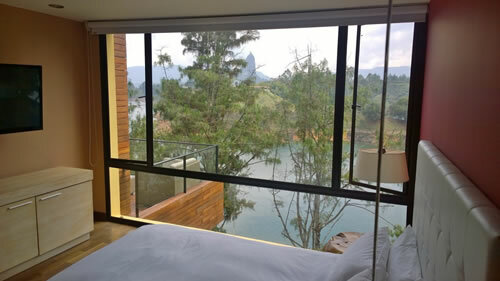 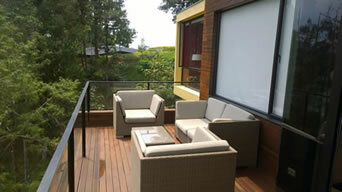 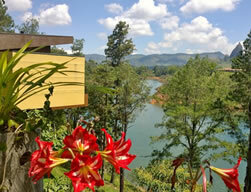 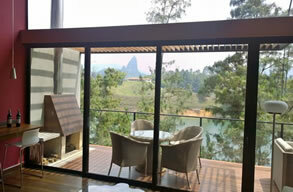 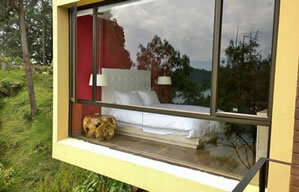 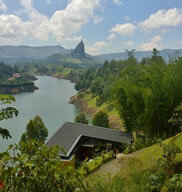 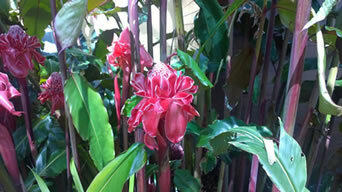 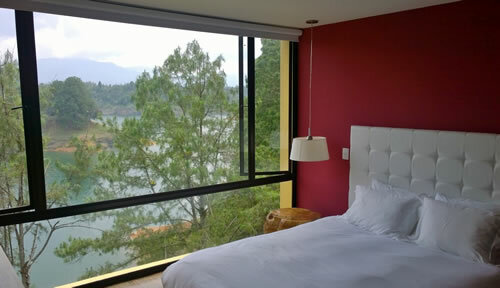 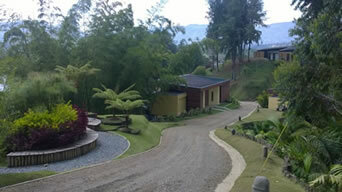 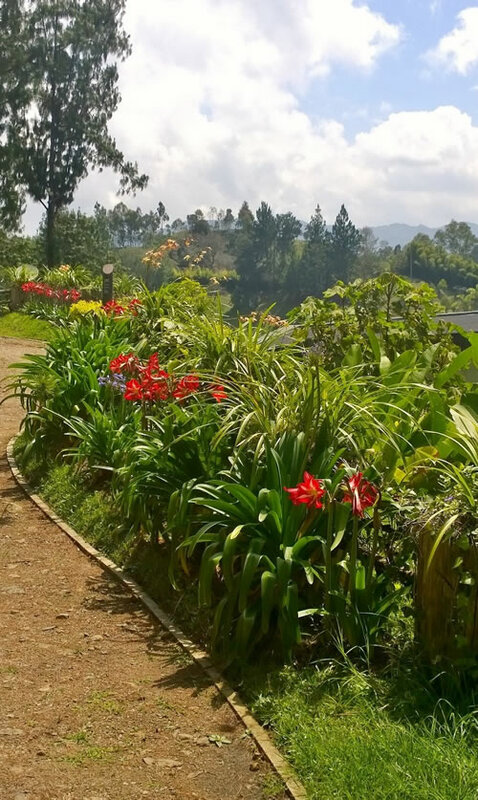 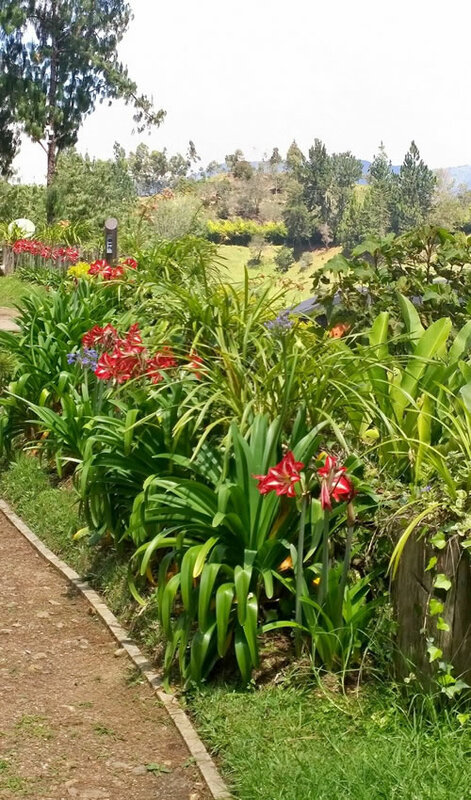 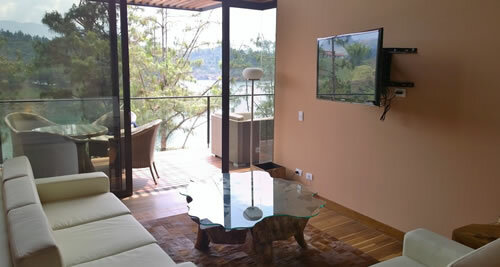 Enjoy a stay at the exclusive LUXE vacation resort in Guatape! 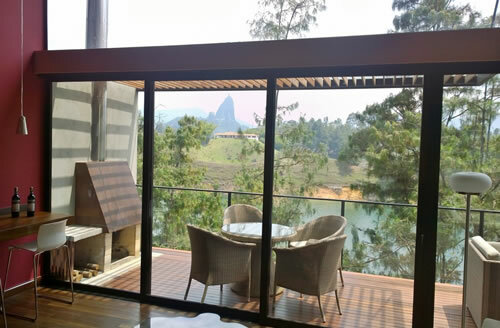 This exclusive community features luxury cabin and home rentals with a private restaurant, bar, beach and water sports area. 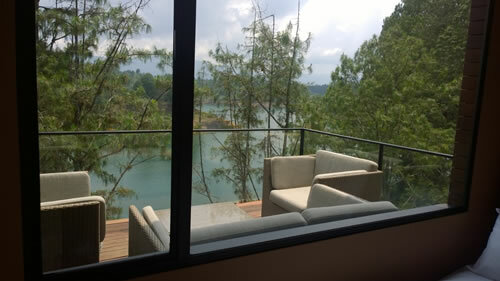 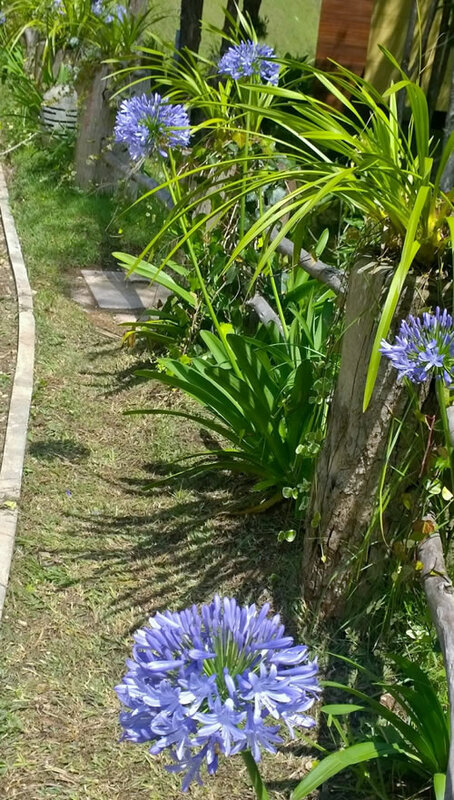 While at the community you can rent jet skis, boats and enjoy relaxing walks. 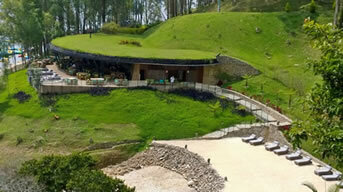 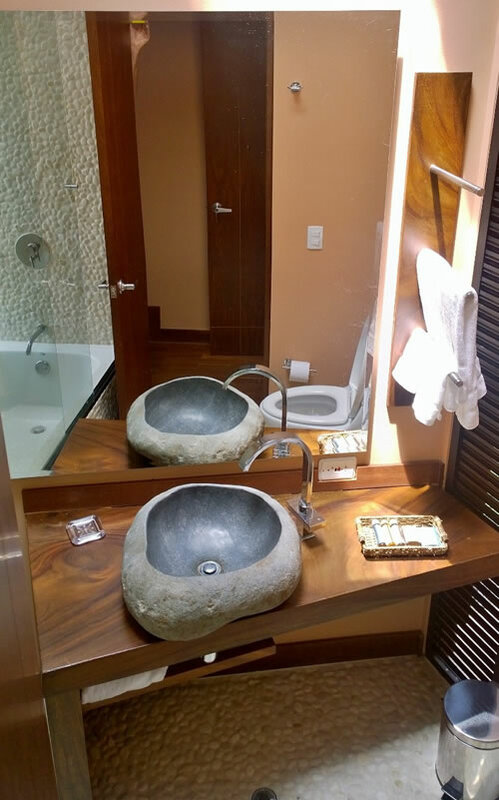 This is an extremely quiet resort where you can allow yourself to relax and unwind completely. 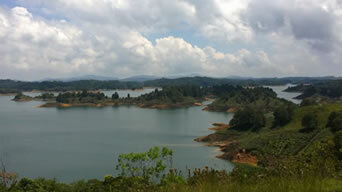 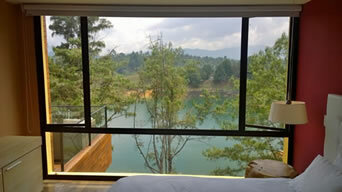 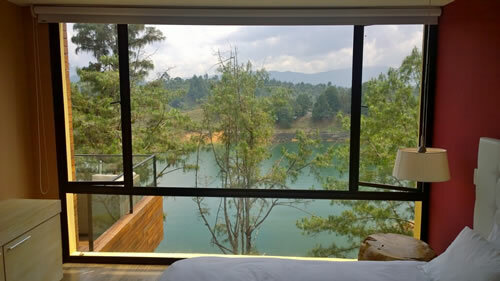 The cabin is located directly across the lake from the national monument La Piedra del Penol. 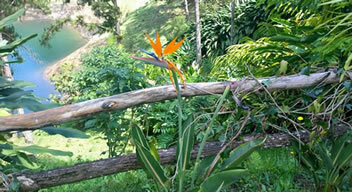 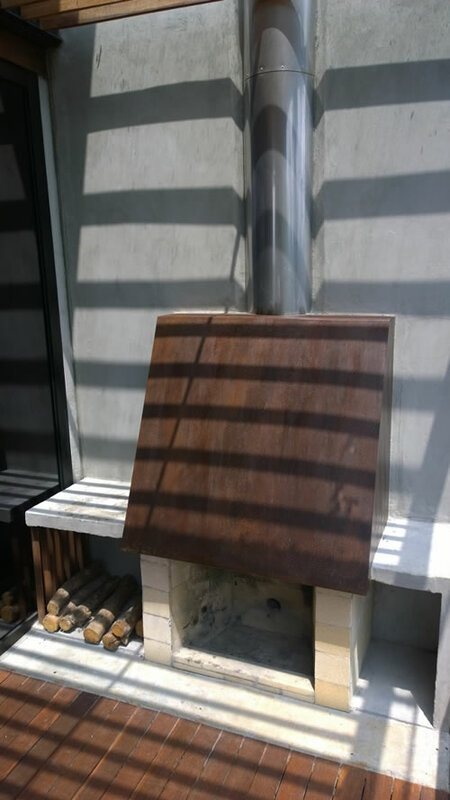 If you have stayed in a colombian finca before you probably missed the modern amenities, but after staying at this cabin you surely find yourself in for a plesant suprise. 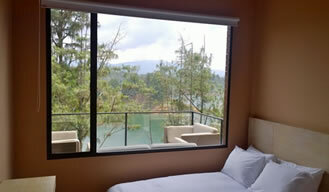 The cabin has 2 bedrooms, 2 bathrooms, one living room with plasma TV, and one on the balcony overlooking the lake. 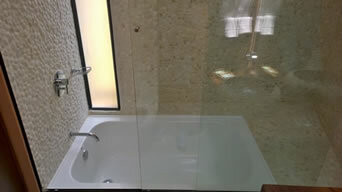 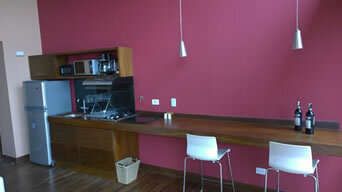 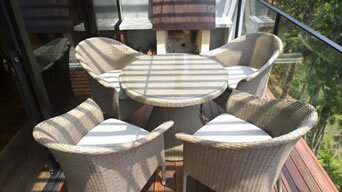 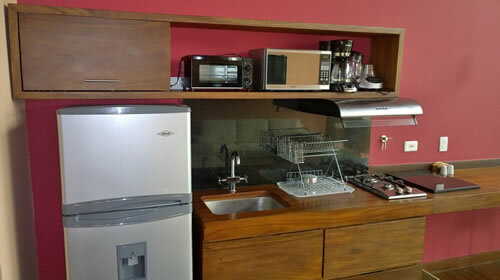 It has all the sheets, towels and blankets needed for your stay (6 persons).